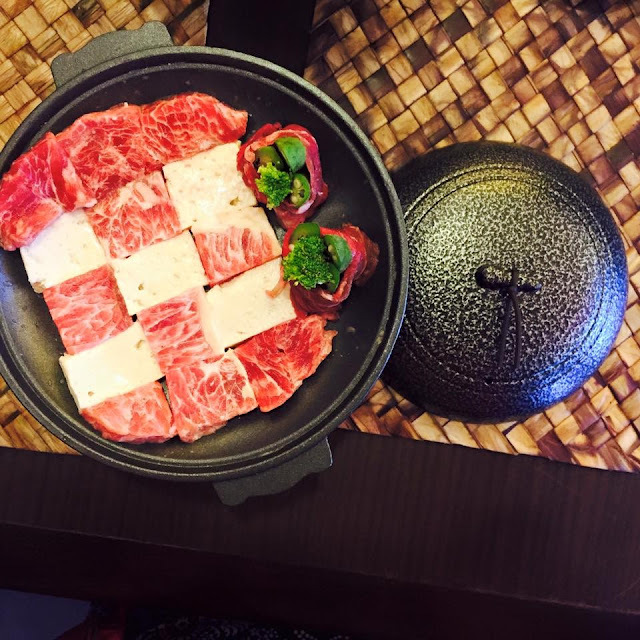 Rosanjin prides itself for its Tobanyaki, a modern style teppanyaki and Kaminabe, which is a a traditional Japanese hotpot that uses Japanese paper. The restaurant opened in SM Megamall last year and the name was inspired from Kitaohji Rosanjin, who is a famous painter, chef, potter, and gourmet. 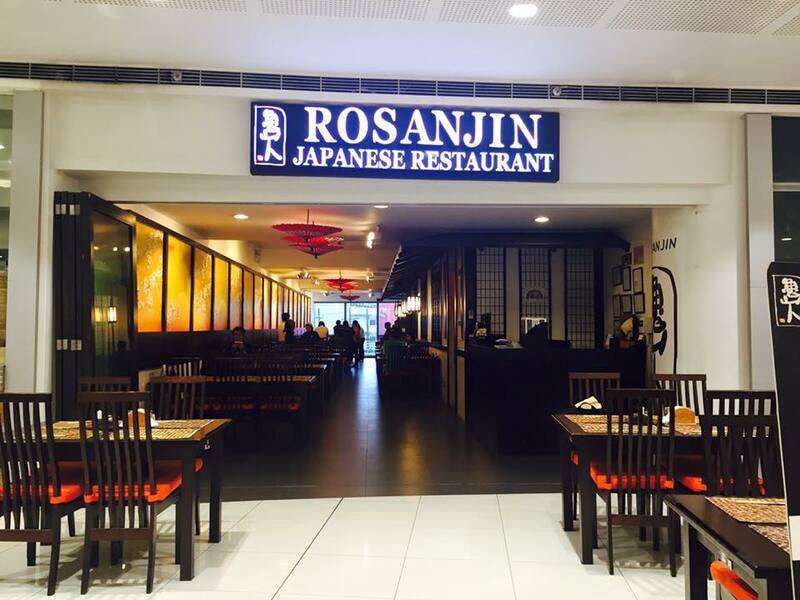 Located at the 3L of Fashion Hall, Rosanjin has a seating capacity of about a hundred (I think). What I like in its interiors is that its a no fuss- no frills kind. 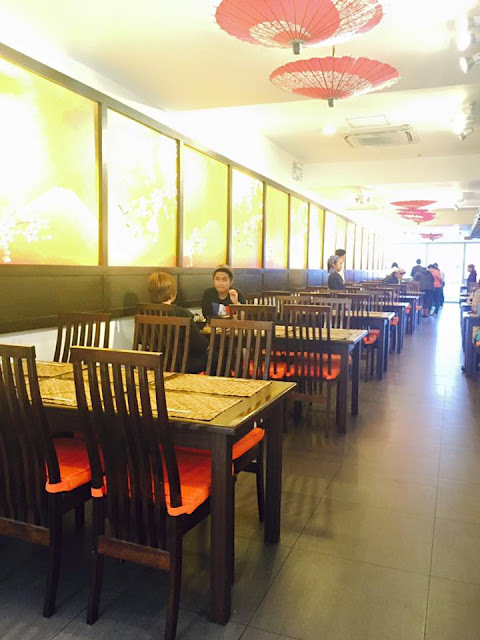 Really a relaxing place to dine with family and friends. 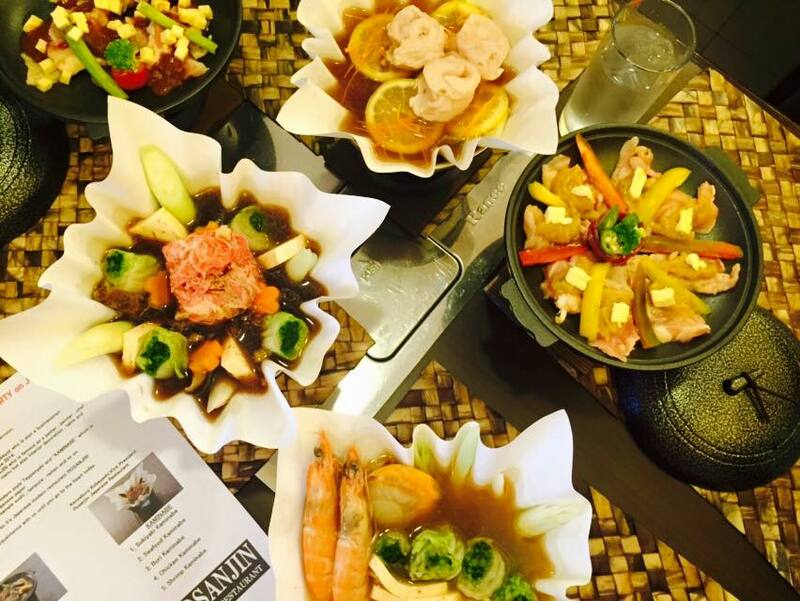 These are Rosanjin's new menu that will be launched on July 15, 2015. Sukiyaki Kaminabe, P350. As this is my first time to experience Kaminabe, I was a bit worried that the paper would break and all of us will be drench in yummy sukiyaki broth. Luckily, it didn't. Btw, this is also an interesting take on sukiyaki and I didn't expect that all the flavors are there. Rcih and filling. Thumbs up. Serving is good for 2-3 pax. 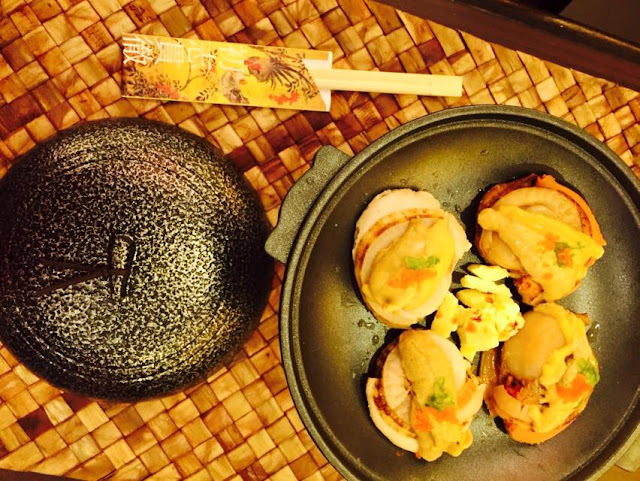 Chicken Kaminabe. 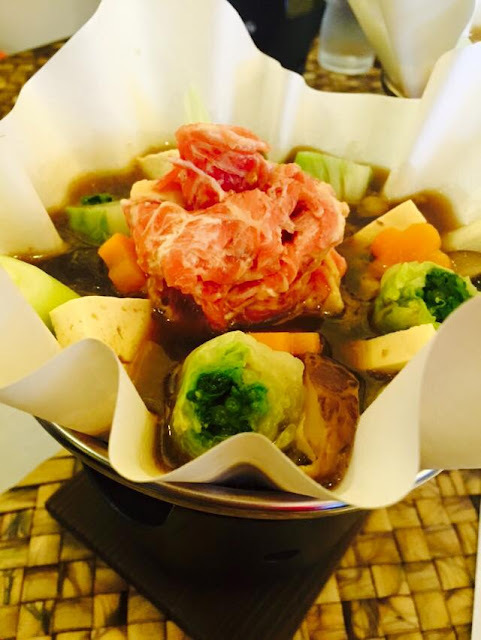 Another flavorful hotpot. Buri Kaminabe, P350. Buri, according to our server is a fish found only in Japan. Surprisingly, it doesn't have a "fishy" taste and the broth was so delicious. The meat is soft and has a certain sweetness to it. I got curious though and checked "buri" when I got home. 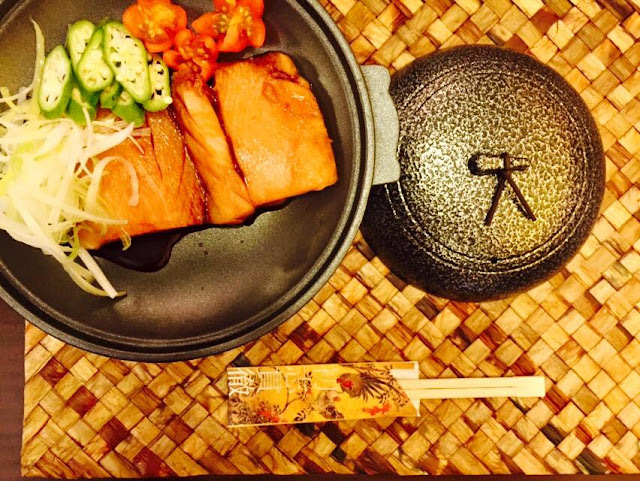 Buri is Japanese amberjack or Yellowtail and is found in the Pacific Ocean, from Japan, Hawaii to California. source: wikipedia. 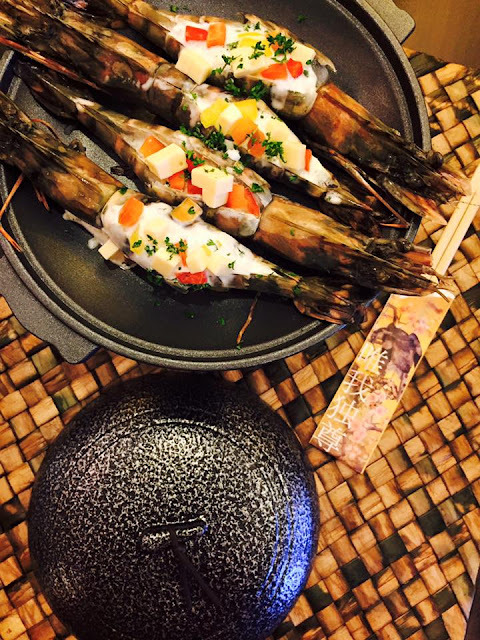 Shrimp Cheeseyaki Tobanyaki, P400. Its quiet good and the shrimp was really fresh and juicy. The cheese adds some nice flavor to it. Australian Rib Steak Tobanyaki. Look at that marbling, yum! 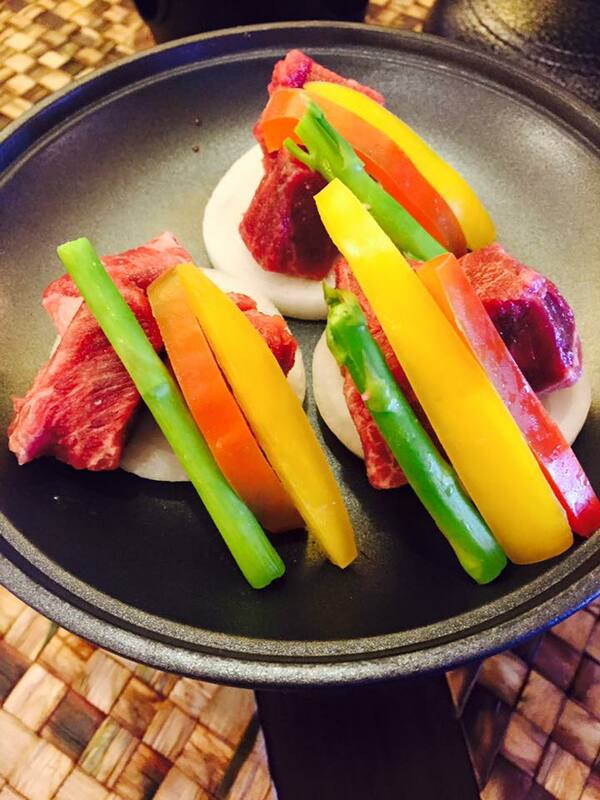 Btw, be sure to cook this tobanyaki medium rare because if you let it cook for a long time, the beef will harden up. Jumbo Scallop Butteryaki Tobanyaki, P450, Really huge scallops. It has the right amount of butter that complements the flavor of the sea. A truly delectable dish in all its simplicity. Wagyu Tenderloin Steak Tobanyaki, P600. A bit pricey but worth it. I love how the perfect cube of wagyu beef melts in the mouth because its so tender. The veggies adds more flavor to it. Thumbs up! I agree with Rowena, the plating is interesting and attractive. I'm no Japanese food fan but I'm enticed to try this one out. The tobanyaki looks really good! 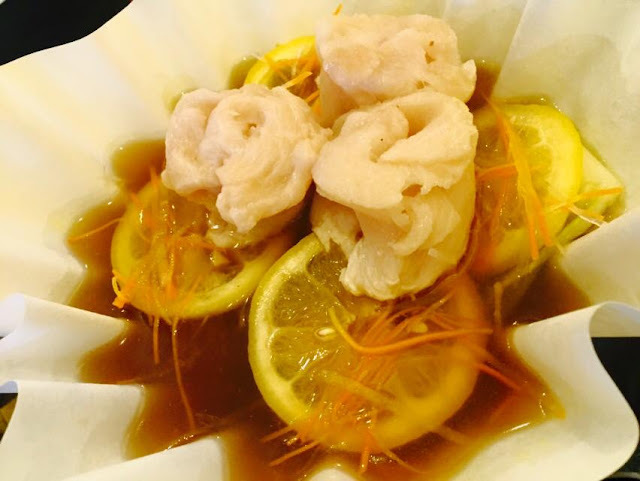 If these taste as wonderful as how they look, we've found Jap cuisine haven. Will.definitely check this place next time we visit SM Megamall. Everything looks yummy! I love the marbling of the Australian rib steak. Wow. 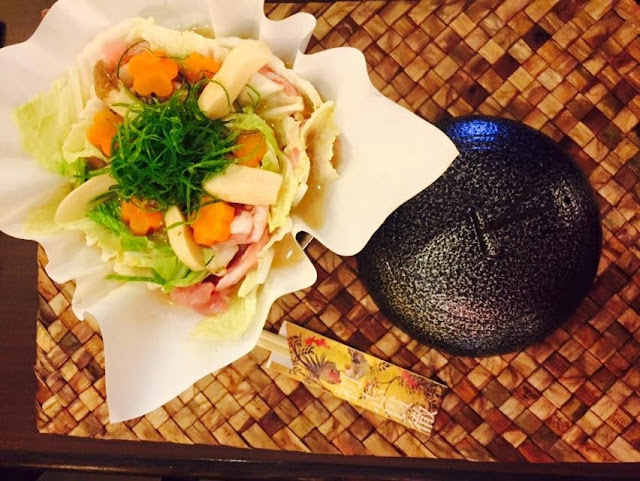 Japanese food presented like pieces of art! I'm really not into Japanese food. But if my husband craves, I'll suggest this place. Thanks for sharing! So many Japanese restos in SM Megamall. I used to go to Curry Curry House every payday. I'm not sure if it's still in the atrium.